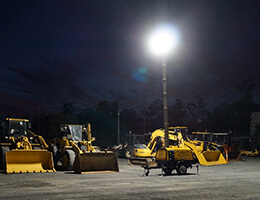 Improve the safety of your on-site road workers! 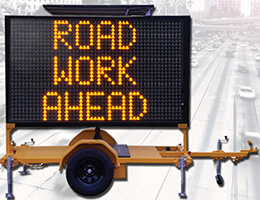 Our 100% Australian designed and made Gold Coast and Brisbane radar speed sign is suited to various industries such as police services, local councils, road workers and traffic control industries. 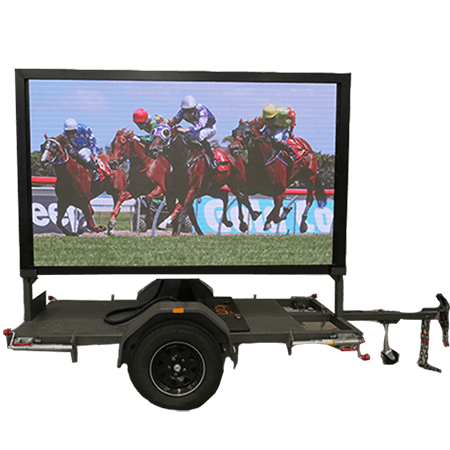 Our experienced local engineers have specifically designed the sign to operate as simply and effectively as possible. 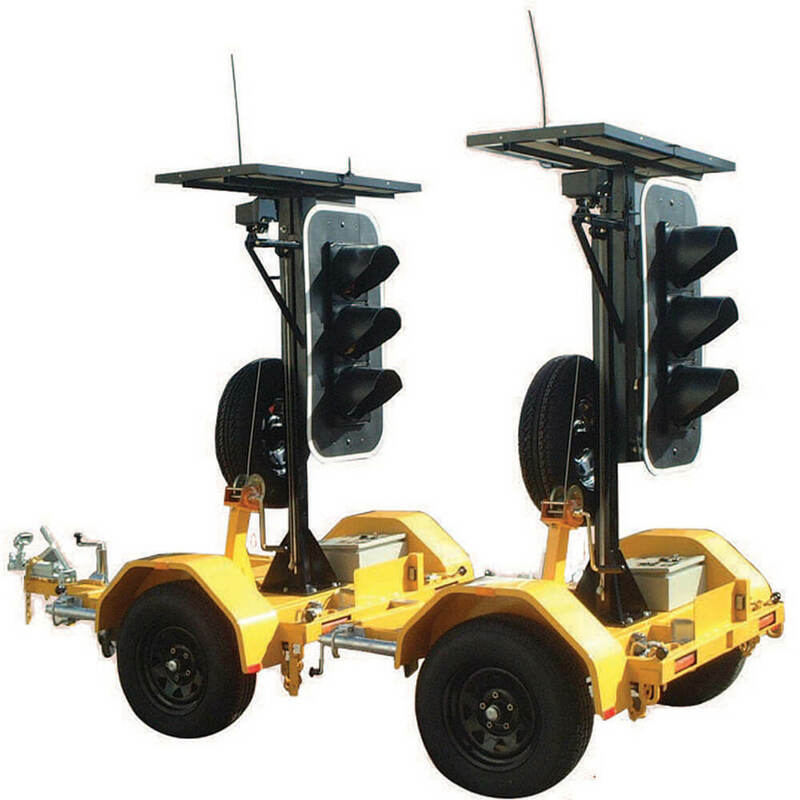 Drawing less than 1 amp, the radar speed check sign is robust, cost-effective and environmentally friendly. 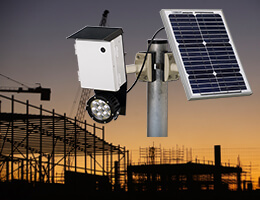 It relies on the sun’s energy for its entire operation, as well as adapting to automatic brightness changes when changing between day and night. 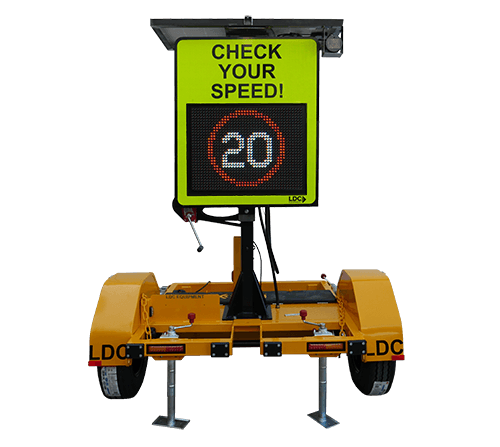 A fantastic solution for advising motorists of speed changes and monitoring motorist speed behaviour, the radar speed sign is easy to transport and set-up. 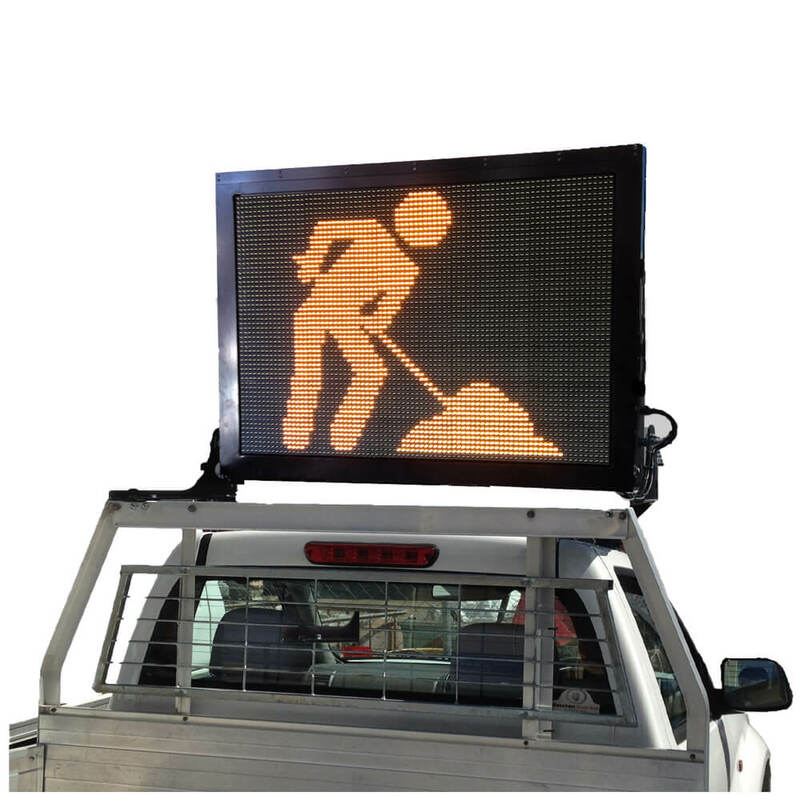 Our Brisbane and Gold Coast radar speed sign detects and records the speed of each vehicle as it travels towards the sign, displaying a corresponding message visible for the driver to see. 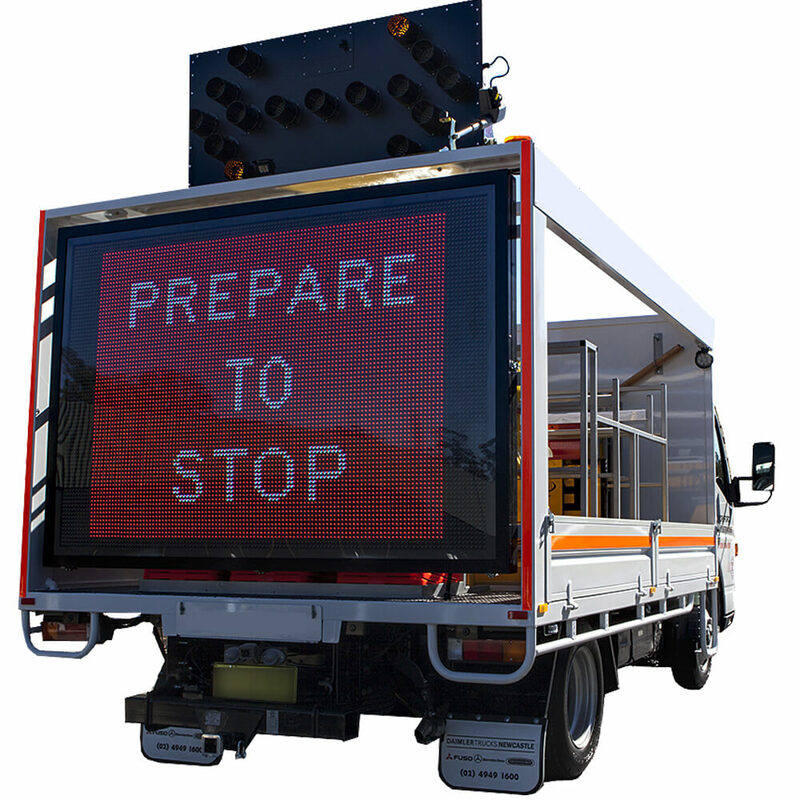 Our Australian engineers have designed these messages to display either a ‘smiley’ or ‘sad face’ depending on whether the vehicle is travelling at the correct speed or over-speed. An ensuing “SLOW DOWN” message will deter speeding motorists, followed by the specified speed limit. 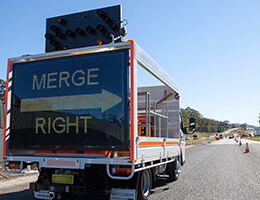 Contact us now on (07) 5529 1188 to find out more about our Gold Coast and Brisbane radar speed sign or arrange a quote.